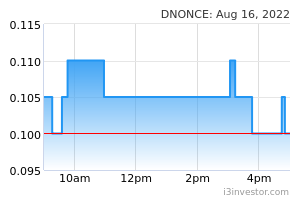 D’Nonce Technology may rise higher after it breached above the MYR0.40 threshold. This upward momentum is likely to continue, given that it has posted a second consecutive white candle. 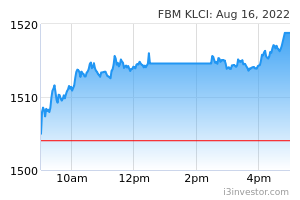 A bullish bias may emerge above the MYR0.395 level, with an exit set below the MYR0.365 threshold. To the upside, the immediate resistance is at MYR0.425. This is followed by the MYR0.45 level.